As we all know the number of cars has increased in the world in last few years. The same trend is setup in Pakistan too. If we see around the Globe there are different choices of people from certain countries. Some countries are financially developed and the people from those countries can afford to buy sports and luxury cars. Things are bit different in Pakistan. It’s a country which is going through the developing phase and that is the reason that people don’t afford to buy a car with very high price. They tend to look for the cars that have normal stranded along with cheap maintenance expenditures. 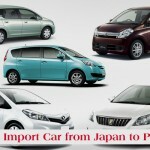 There are many cars that are up for resale and many new cars are present in showrooms too. If you are a person having less experience in dealing with cars you will find it tough to buy a good car with good deals. 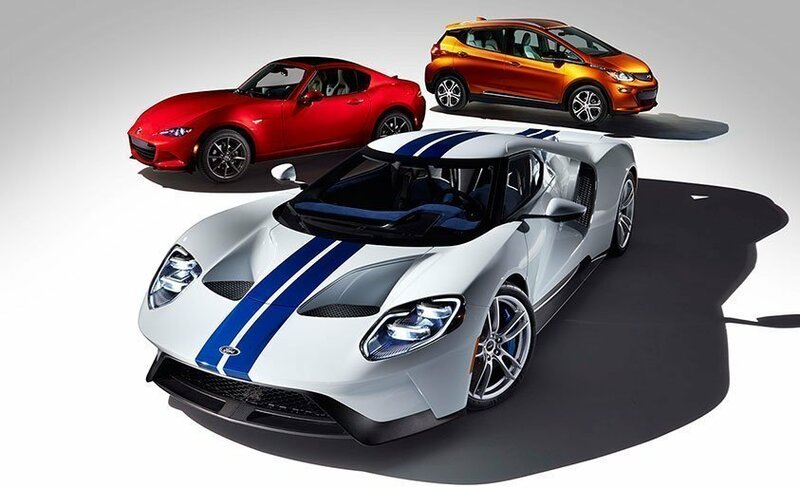 The reason is that the dealers and owners of showrooms can use you to their benefit by giving you low quality in high prices or providing you with new cars that have some deficiencies. So, before going to market to buy some sort of cars, you should have the proper information about the auto car market of Pakistan. 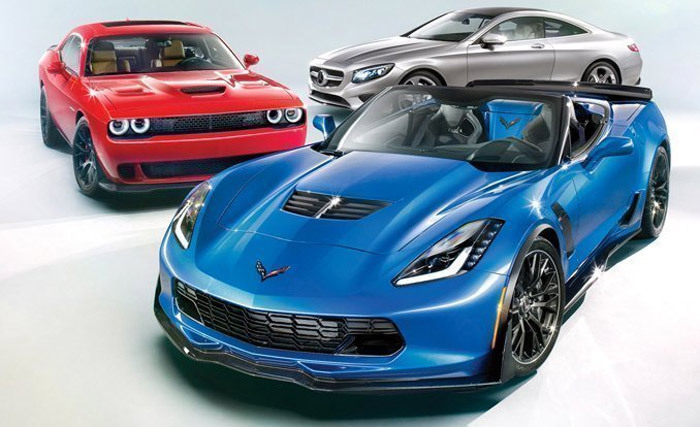 Here are the details of top 5 best selling popular cars in Pakistan. Toyota a Japanese company which is providing the top quality auto cars from many years. 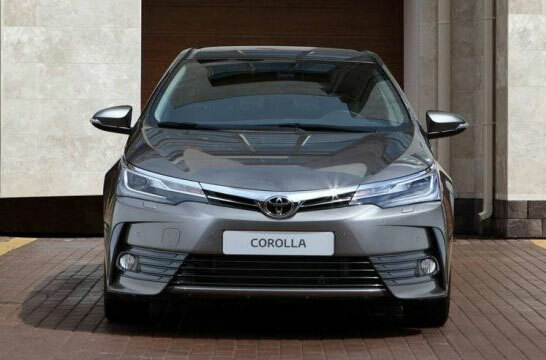 People of Pakistan like Toyota Corolla GLi and Toyota Corolla XLi in a great way. These cars on the top of the chart in Pakistan. This car has excellent interior and exterior features embedded in it. The best thing about this car is that it keeps on improving its features from the past models. The cost of its service charges is also low. It is easy to find its all spare parts and accessories when required. It has an excellent resale market value too. So, if you are looking to invest in this car you will get good value when you are going to resale it. 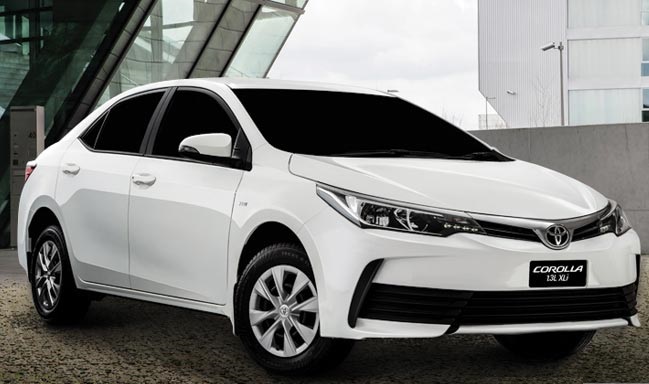 From unlimited sales of Toyota the Toyota Corolla has sold its 30,000 units during last two years all over Pakistan. 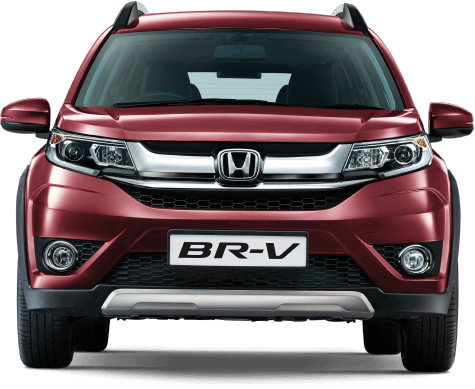 It is liked by many people because it can be used as a fantastic car for family and business purpose and its expenses are not very high. Suzuki MEHRAN is all time favorite car of the people of Pakistan. It’s been a car that is serving the people of Pakistan from a long time now. The quality and simplicity are embedded in this car to a high level. It has a very low price which is the reason middle class can afford this car from their budget. It serves as the best small family car in Pakistan. 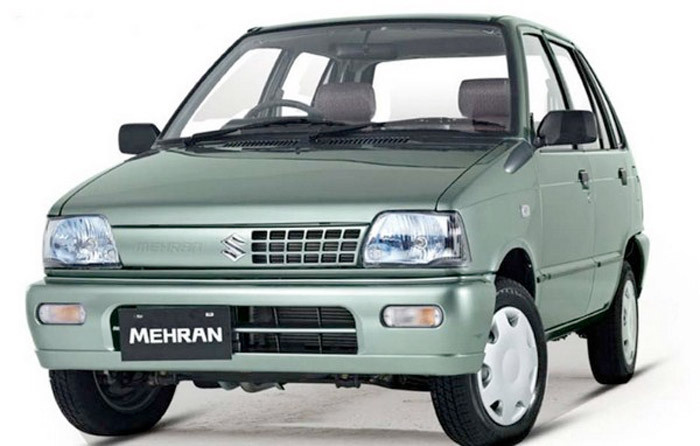 You will find lots of Suzuki MEHRAN cars running on the roads of Pakistan. 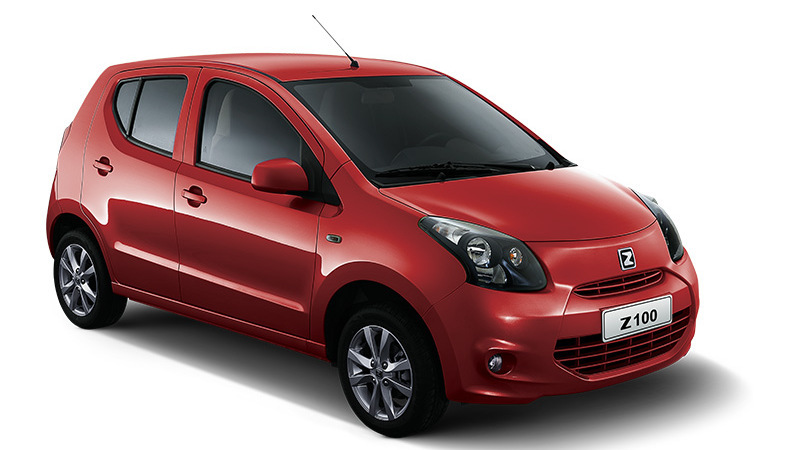 During the years from 2014 to 2015, SUZUKI sold its 31,000 units of SUZUKI MEHRAN which is great in number. 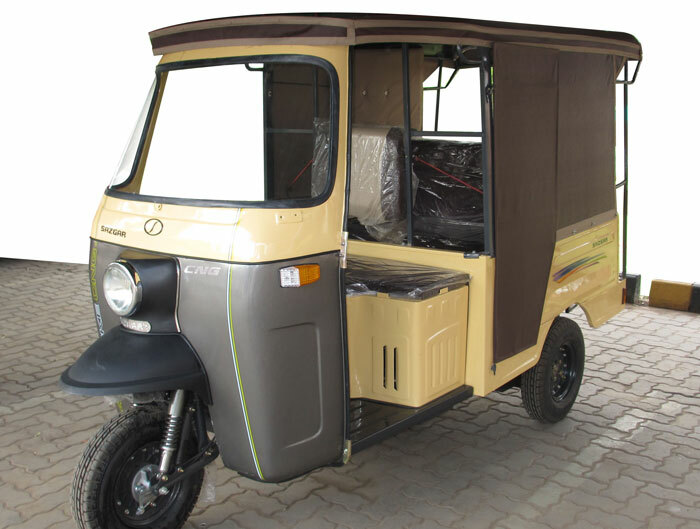 This car is available in both the variants of CNG, Petrol and diesel. There is a variety of good colors in which this car is available in the market. It has a price of almost 700,000 Pakistani prices. So, these are some reasons why this car is the most sold car in Pakistan. 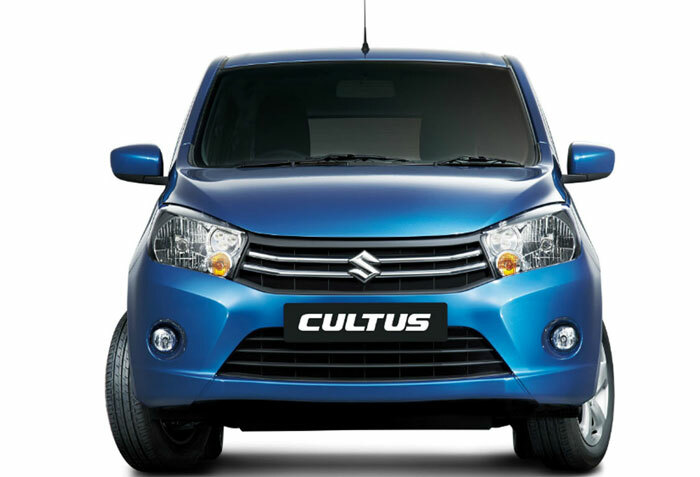 SUZUKI CULTUS has been a choice of Pakistani people who are from some educational or business background. We will see many people who are handling their business of any kind having this car. It serves best for the family and business purposes. It is not small car such Like SUZUKI MEHRAN it’s bigger than it. This car has all the good features a fantastic car should have. 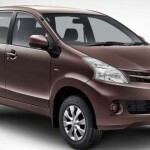 This car has a powerful engine of 1000 cc and it gives excellent performance. This is the main reason of its numerous sales around the years. 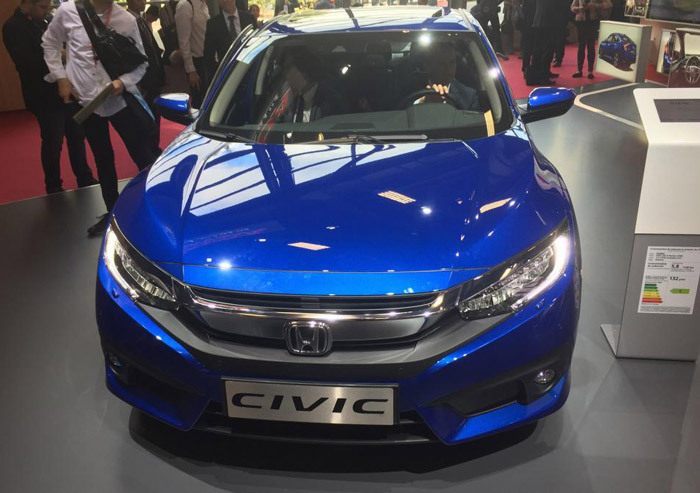 It has sold its 15,000 units in 2015 which is very good. 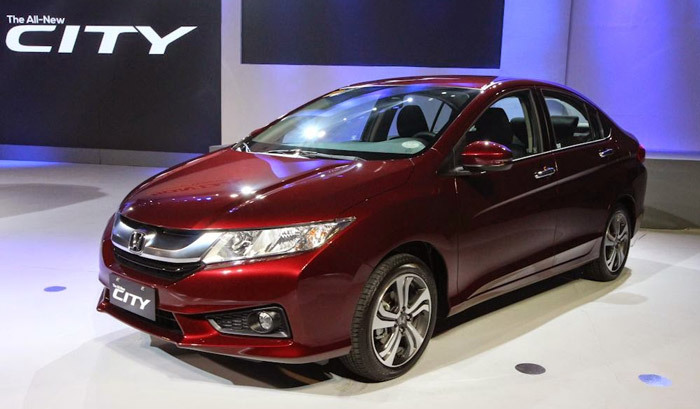 It has the price of 1,080,000 PKR along with the features weighing more than this price. 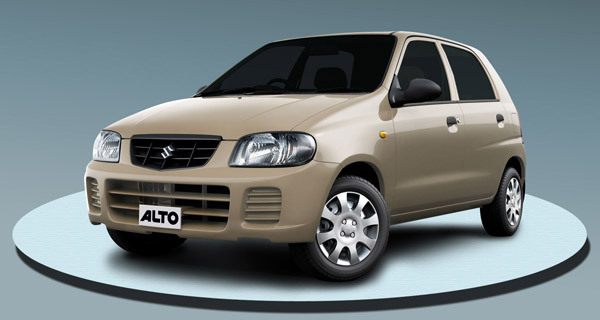 Suzuki Alto is one of the most loved hatchback cars in Pakistan. There are a lot of other hatchback cars available in the market at the moment too but this car wins the race. It is embedded with the sleekest and stylish design. The interior and exterior of this car are amazing. 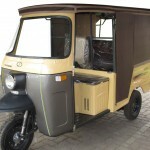 It has the touch of the modern technology that is used in other top class cars in Pakistan. 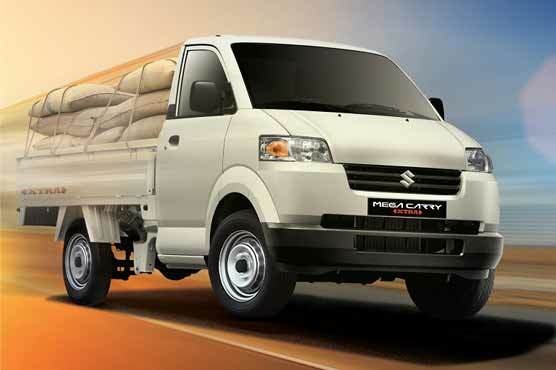 It has a powerful engine of 1000cc which gives it excellent mileage and driving comfort. In 2015, the number of units sold of this car is 12000. It is available in different colors which are the main reason of its popularity. This car is liked by young generation of Pakistan. So, if you want something classy with a low price of almost 900,000 PKR this car should be your choice. Now, we are moving towards a car which has the luxury car status in Pakistan. This is the top quality car with all the top class features. People from higher class or celebrities love to have this car. You will see an increasing ratio of this car on the roads of all the cities of Pakistan. 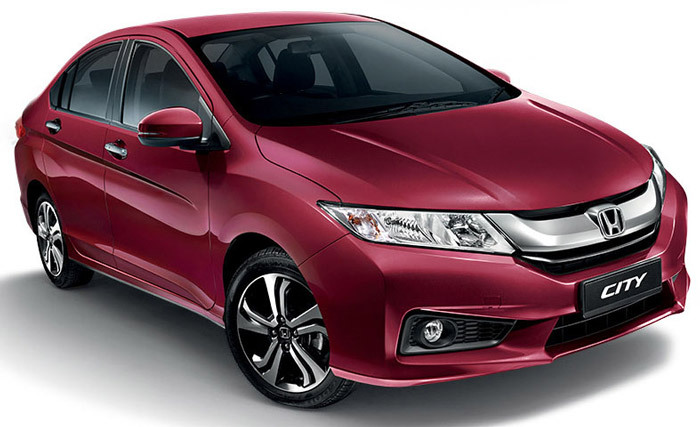 Honda City has all the modern features along with the luxurious interior and exterior. The price of this car is almost 1,700,000 Pakistani rupees. This car is used by the executive class so it is also used at the different occasions such as business meetings and parties etc. This car has an engine of 1300 cc which produces ultimate power and the performance produced by this car is consistent. 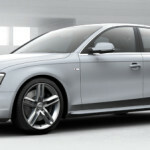 There is a style factor in this car too which differentiates this luxury car from others. So, these are the top 5 most sold best selling popular cars in Pakistan. The information and stats will help you to know what should be your appropriate choice before going out to buy a new car.